This time around we have video expert Fa’al Yamin Ali – Aka: FA’EAZY – breaking down the importance of video for your marketing platform on Around The Block Talk. Check out the video as Los interviews FA’EAZY on the main points that can help your business maximize the use of video for increased profits and audience engagement. FA’EAZY is an impeccable, super-talented, videographer, video expert working in the Denver market. The following are some points that Fa’Eazy and Los emphasize to help you incorporate video into your business! 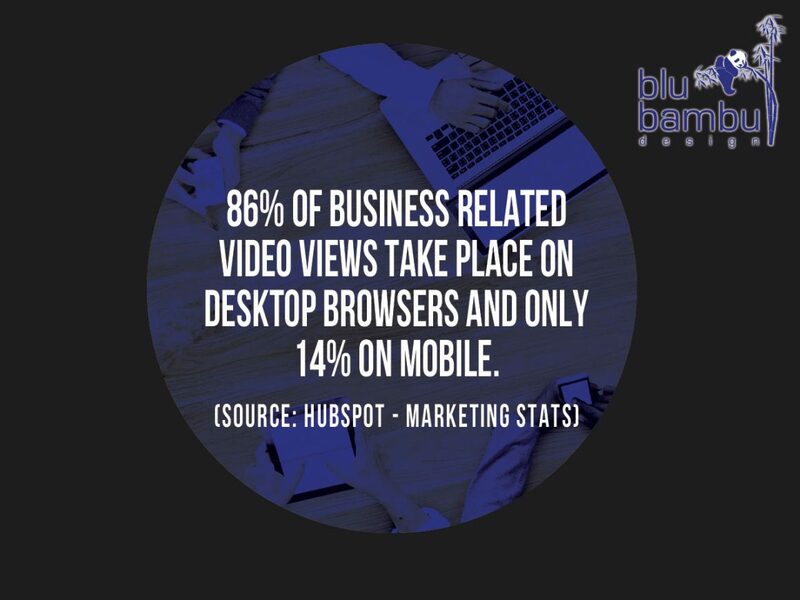 Many of you are no strangers to video – you may have watched our video (and if you haven’t, stop reading this article right now and go check out our video) and at minimum you are reading this article, specifically about video and how it affects your marketing. People are more willing to press play on their phones than read. In today’s world we are so short for time, our society is so fast that people prefer to watch a video than to go through and read a bunch of content. People get 2 minutes, 20 times-a-day and ONE of those 20 times-a-day, needs to be about your business, your brand, and other information that you’re getting to them. Video is your sales reps 24 hours a day. It can be emailed, texted, and shared on social media. Video never gets tired, it’s always loaded, it’s always ready to be used and it works all around the world. A strong video is nothing without strategy. 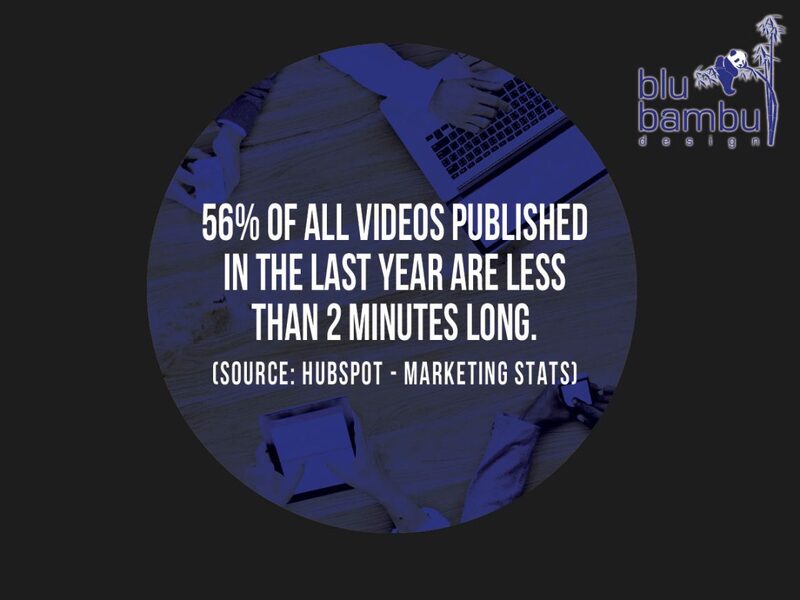 One of the strengths of Blu Bambu is that we don’t just produce a video for a client and let them go out into the world of marketing alone. Instead, we want to sit down with our clients and talk about what videos can be produced for their business and what sort of strategy they would require in order to increase their audience and brand awareness. You can really bring in a lot of revenue whether you’re business is a restaurant, a retail store, a gym or anything else. You can really get ahead of your audience with the right video but your business will grow only when you couple the video with the right stategy. Video isn’t going away anytime soon. Subscribe to our channel so that you can get more marketing advice that works. We’ll see you on the next episode.